Congratulations Chilton – staff, governors, pupils and families at Chilton Primary School in Ramsgate are celebrating after “the best possible Ofsted”. The school received high praise and the top accolade it is possible to award under new inspection criteria introduced in January. “Whilst the change has been welcomed by many schools, for those awaiting an ‘outstanding’ rating like Chilton the change is frustrating. 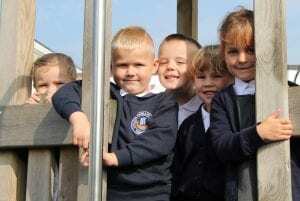 Inspections are now only one-day visits for existing ‘good’ schools such as Chilton. 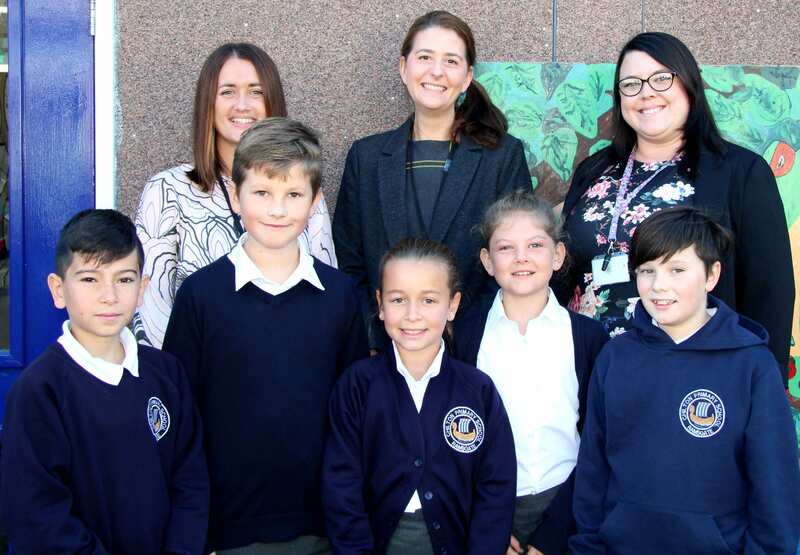 The inspection team gathers evidence to ascertain whether the school remains ‘good’ or has shown it has significantly developed further and is currently providing ‘outstanding’ educational provision. I am extremely proud (but not surprised) that Ofsted agreed with Head of School Kate Law and myself that the provision at Chilton is ‘outstanding’. I am so proud of how far we have come since the formation of the Viking Academy Trust and I know Chilton, under Mrs Law’s outstanding leadership, will continue to go from strength to strength.”Chilton Primary School has been given the highest possible accolade that Ofsted is currently allowed to award; the inspector found that practice at the school is so strong that they will visit again within 18 months so that we can receive the ‘outstanding’ grade the children and teachers so rightly deserve. 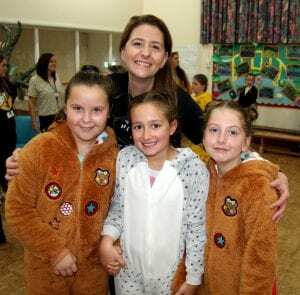 “We waited a long time for this inspection and so I am thrilled that the determination and commitment of both the staff and the children at Chilton has been rightly praised so highly. I am incredibly proud of the work that we do and the school that we have built for our children. 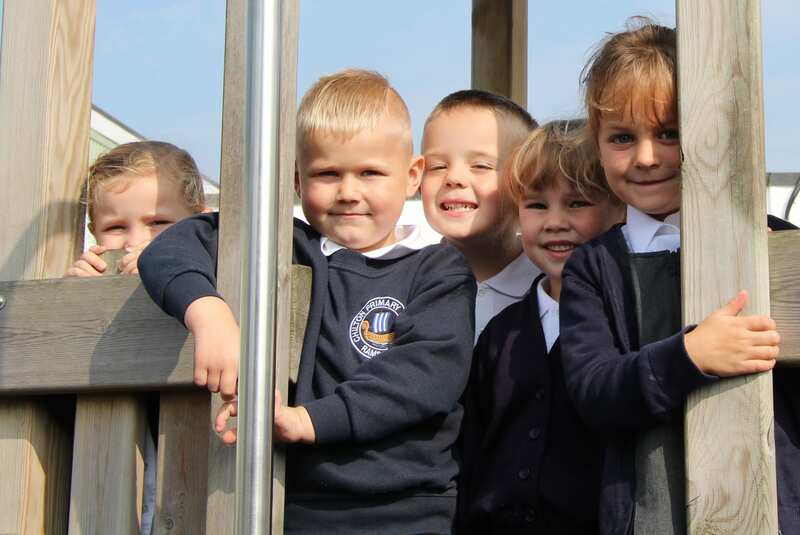 Our school is a true community and the Ofsted report has celebrated the success of our Chilton family. 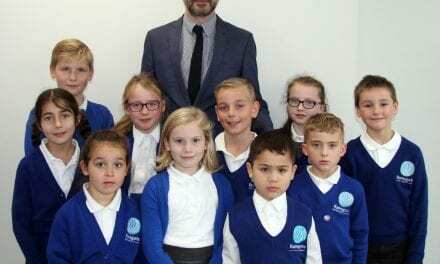 The inspector said that during her inspection, pupils in all classes were engrossed in their lessons and happy to explain what they were learning and why. 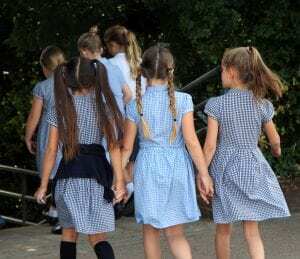 In a pupil survey, children told Ofsted that the school encourages them to respect people from other backgrounds and to treat everyone equally. They appreciate the opportunities they have to be independent and take on responsibilities. The full Ofsted report will be made available on the Chilton school website www.chiltonprimary.co.uk. 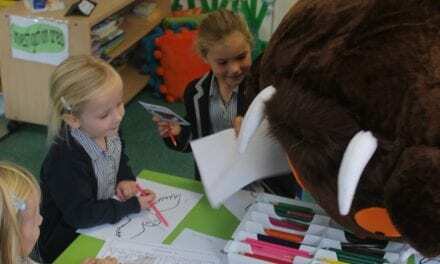 Chilton Primary School is part of the Viking Academy Trust together with Upton Junior School Broadstairs, and Ramsgate Arts Primary School. 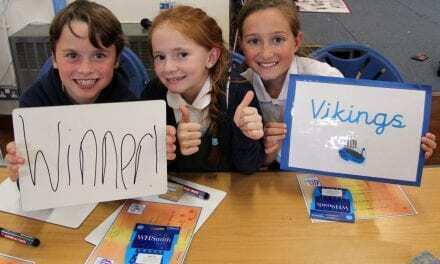 Congratulations to Chilton Primary School! What a superb Ofsted report! 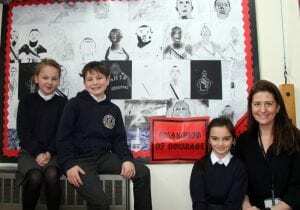 It speaks volumes of the school’s dedication to providing excellent education whilst moulding our young people into happy, kind and well members of our community. Thank you for sharing such terrific news with us – we hope you’ll feel proud of yourselves for quite some time to come.